Colson’s Saf-T-Lock & Alarm Company was established in 1969. A Family owned and operated business. We service the local Atlanta and surrounding areas. Experienced in various areas of locksmithing, our team of experts will take care of your needs to the best of our ability. According to the FBI, a burglary occurs somewhere in the United States every 15.4 seconds. By definition, the crime of burglary is a non-confrontational property crime that occurs when we are not at home. However, becoming a burglary victim can leave a family feeling vulnerable and violated. We are dedicated and determined to solve any of your security needs. 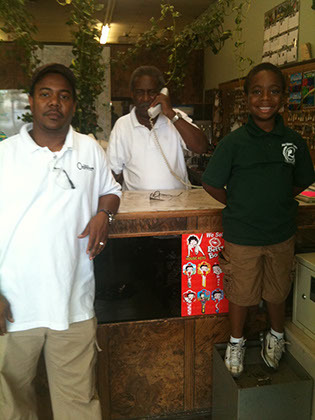 Securing your home, business, valuables, and family is our greatest concern.